Our lab created diamond halo-style rings up the ante on glitter and bling, giving you maximum sparkle. 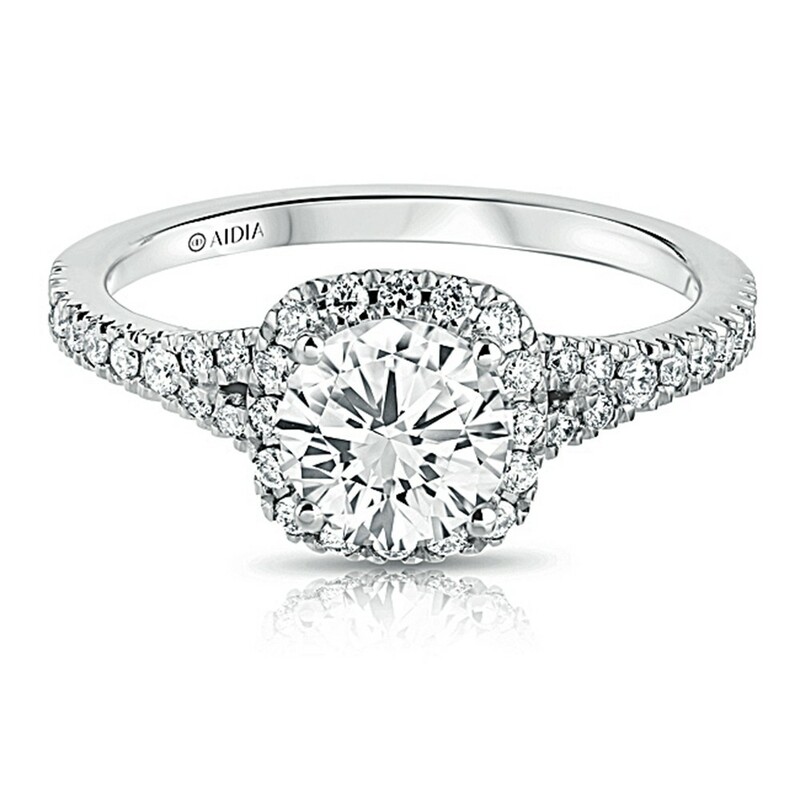 All AIDIA lab created diamonds are physically, chemically, optically, thermally, and visually identical to mined diamonds, with the same hardness and durability. With a guaranteed origin in our labs, these stones are a high-tech miracle.